Use QuickTapSurvey to keep a pulse on your customers with fast, actionable insights. Easily pull up feedback surveys on your mobile device or tablet. QuickTapSurvey works seamlessly on all iPhone, iPad, and Android devices. Collect feedback no matter where you are, even if you don't have an internet connection. Your data will sync automatically when you reconnect. Create beautifully branded surveys that your customers instantly recognize and trust. Drop in your logo, tweak colors, add images, and more. Capture information in different formats with a variety of field types, including email capture, photo capture, signature capture, and much more. Use automated email confirmations to thank customers for completing your feedback surveys and encourage them to leave reviews on sites like Yelp. Get a live pulse of clients and customers with daily, weekly, and monthly satisfaction reports created with Net Promoter Score (NPS) and CSAT scoring. 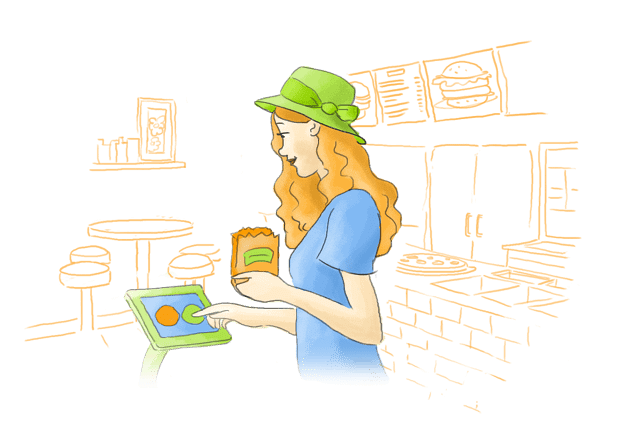 Easily collect feedback at checkout or your front desk by setting up an automated kiosk. Instant notifications will alert you to any issues with performance. Access feedback data as soon as customers hit submit. Intuitive graphical reports make it easy to better understand guests and make smarter decisions. Send real-time email notifications to different employees upon submission so negative customer feedback gets addressed immediately by the right person. 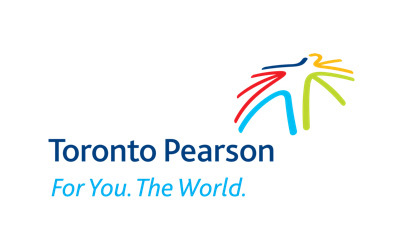 With our customer feedback surveys, Toronto Pearson International Airport enhanced their security screening process through the collection of more than 55,000 survey responses in just one year. Integrate your feedback surveys with apps like Zapier, Salesforce, and MailChimp to easily manage customer data. Add new information to your CRM, update your email lists with new contacts, send feedback info to your G Suite, and more. Dive in immediately with survey templates already created for you. See QuickTapSurvey's customer feedback surveys in action by starting a free trial. No credit card required.